Tennium looks to work closely together with players in their development and growth as junior all the way through their professional careers. Core to its strategy and its platform is Tennium’s close relationship with players. This includes juniors as well as professionals and seniors. 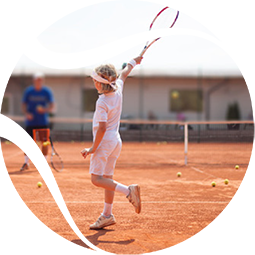 Tennium welcomes interest from agents and parents looking to get support for their players as they need financial and development support to assure their growth into future champions.